The time ball at the Royal Observatory Greenwich in London marks 1:00pm daily when it drops from the top of its mast. Installed in 1833, the ball was one of the earliest public time signals, offering an improved service for mariners who could rate their chronometers directly on-board ship in the adjacent reaches of the River Thames. It is now one of the many accessioned objects in the collections of the Royal Museums Greenwich. It is integral to the fabric of Flamsteed House, a scheduled ancient monument, and is powered by 20th century engineering and timed by 21st century electronics. 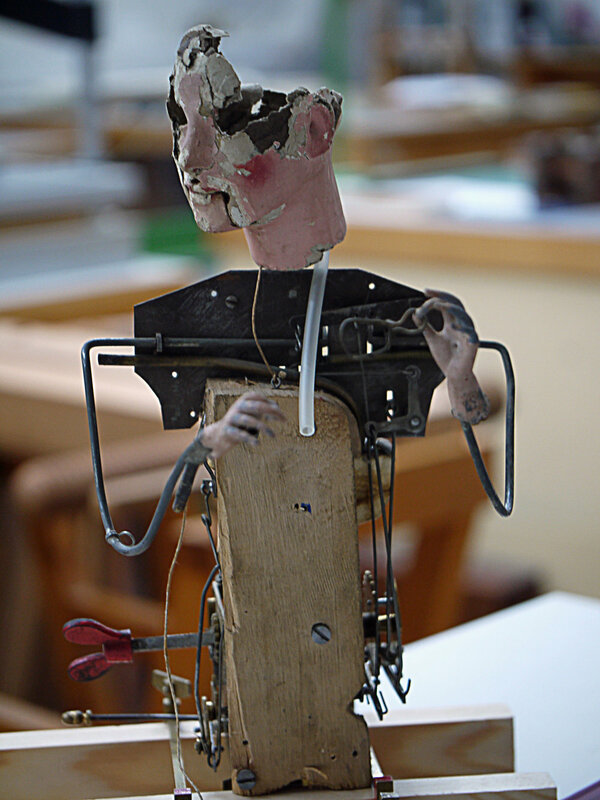 As such it is one of the more complex objects to look after within a museum environment. 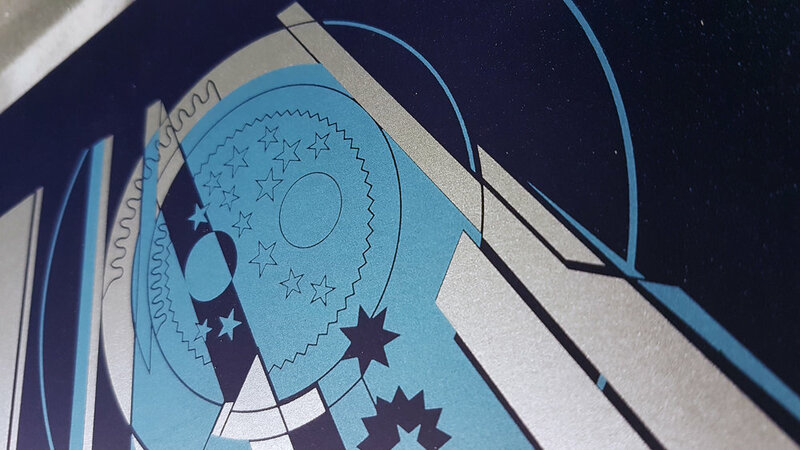 At the May, 2019, meeting of the Horological Society of New York, Anna Rolls will discuss the history of the time ball, the evolution of its mechanical operation and the challenges it has faced in its transition from an observatory instrument to a working museum attraction. Anna Rolls has been working as the Curator of the Worshipful Company of Clockmakers Museum and Archive since September 2018. She looks after a collection composed of over 1000 watches, as well as clocks, chronometers and other horological ephemera, which is based in the Science Museum London. Prior to this, Anna was employed for nine years as a conservator of metalwork and scientific instruments at the Royal Museums Greenwich, where she worked alongside the horological department and commenced her training with the British Horological Institute’s Distance Learning Course. Anna graduated in 2008 from the University of Sussex with a MA in Conservation Studies and has a Postgraduate Diploma in Conservation of Fine Metalwork from West Dean. Anna is an active and visible member of the Antiquarian Horological Society. 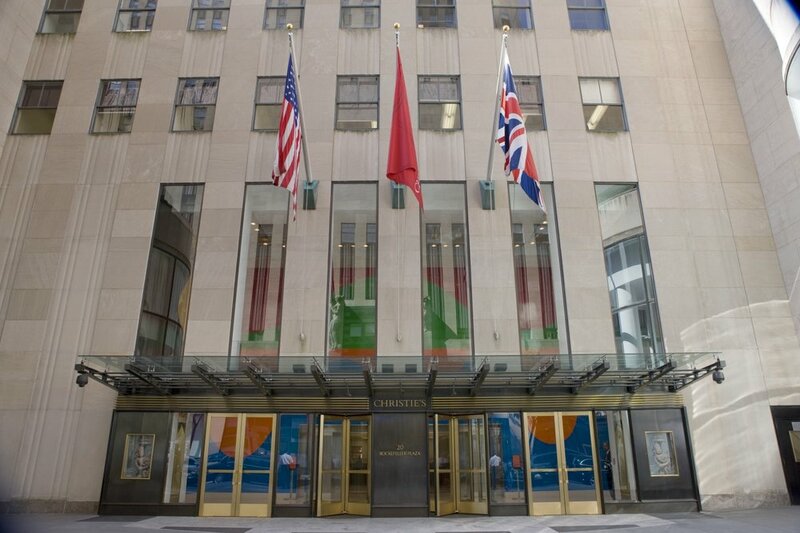 The Horological Society of New York invites you to celebrate its 153rd year at the 2019 Gala and Charity Auction on Wednesday April 17, 2019. 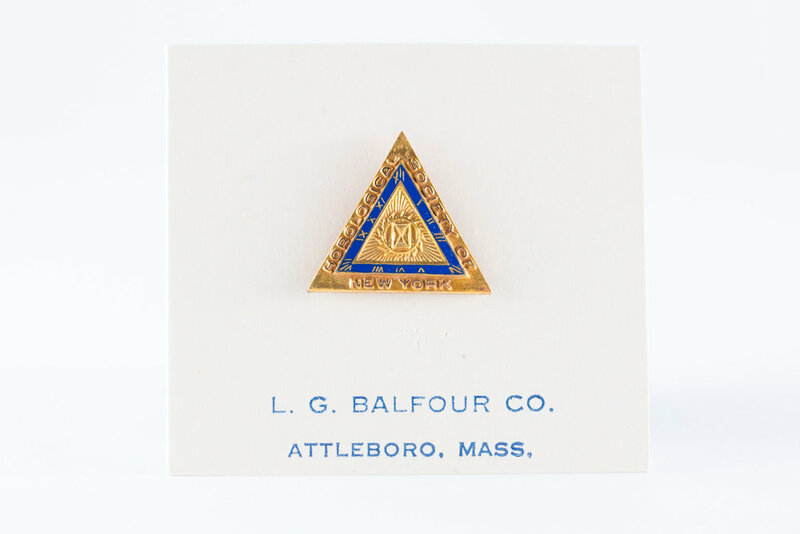 The annual Gala and Charity Auction is an opportunity to look back at our accomplishments, recognize talented watchmaking students, and bid on incredible watches and ephemera. Join us as we celebrate New York's horological tradition! Full information, including auction lots, award presentations and program are available on our dedicated 2019 Gala & Charity Auction page. Lecture videos are available to members immediately, and the general public with a 2 month delay. 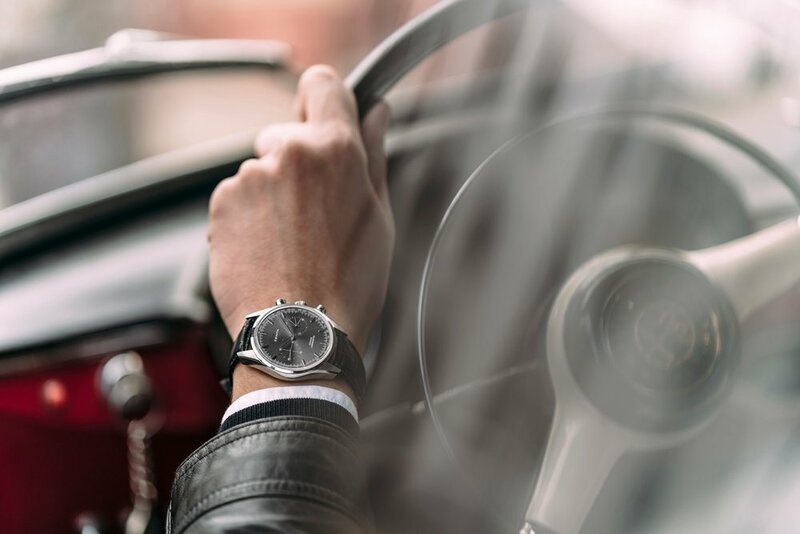 Eric Wind is the owner of Wind Vintage, which he started in 2017 to buy and sell vintage watches as well as educate and advise watch collectors. He previously served as Vice President, Senior Specialist of Watches for Christie’s from 2015 to 2017. Prior to that, Eric was one of the earliest contributors to HODINKEE, starting writing about vintage watches for the site in 2010. 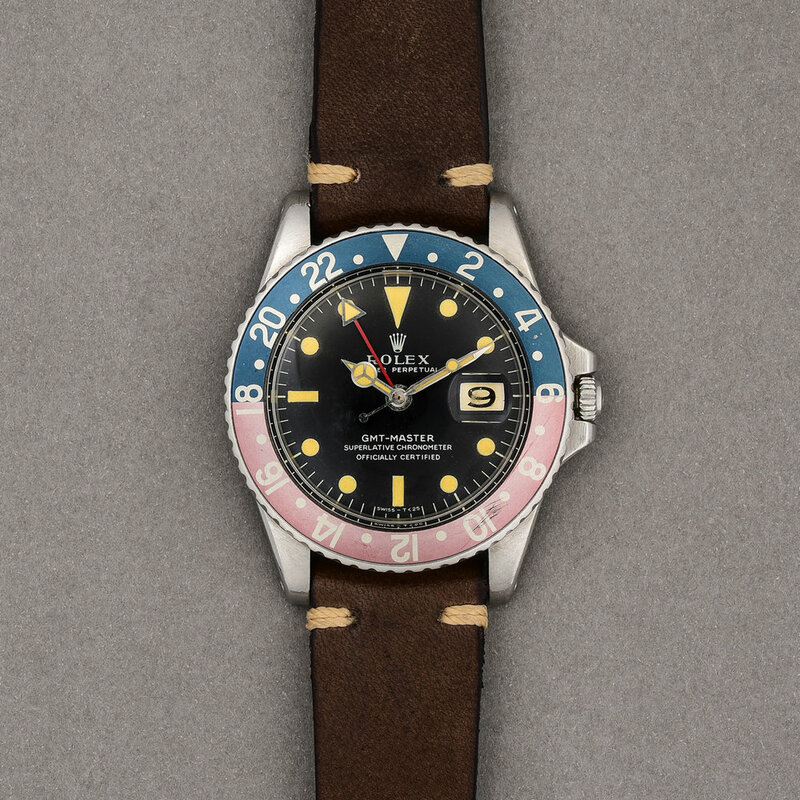 Eric is considered a leading authority on the vintage watch market today, bringing together a collector’s perspective with insider knowledge from being a dealer and having worked for an auction house. 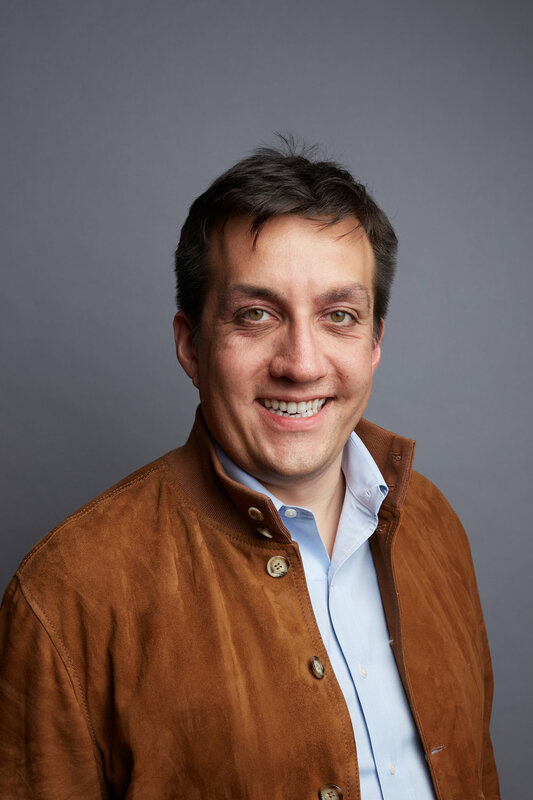 Eric holds a Bachelor of Science in Foreign Service from Georgetown University and a Master of Business Administration from the University of Oxford. Due to unforeseen circumstances, Kelly Yoch's lecture at HSNY has been postponed. 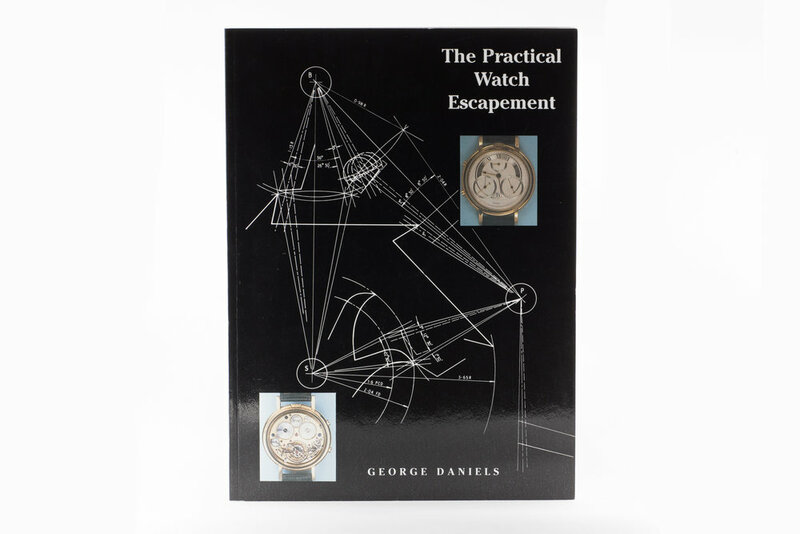 Instead, HSNY will show George Daniels' lecture on the co-axial escapement at the American Watchmakers-Clockmakers Institute from 1990. HSNY apologizes for the inconvenience. 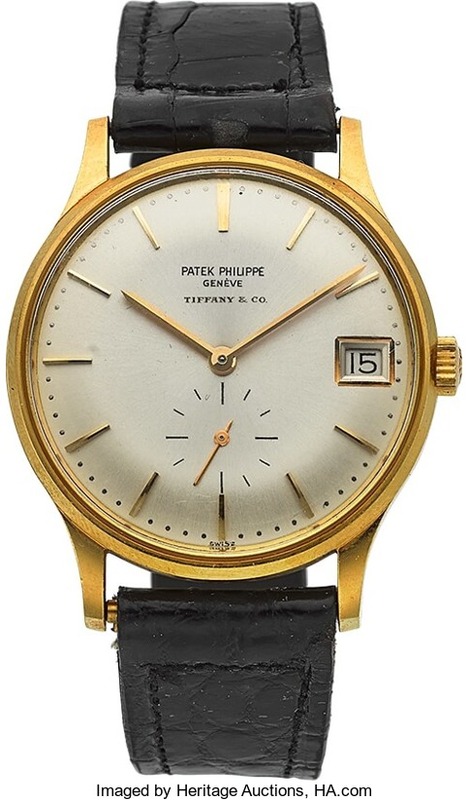 Kelly Yoch, Senior Patek Philippe Consultant for North America at Tiffany & Co. Please note the special date, due to the New Year holiday. Free tickets are required to attend. Doors open at 6PM. Lecture begins promptly at 7PM. 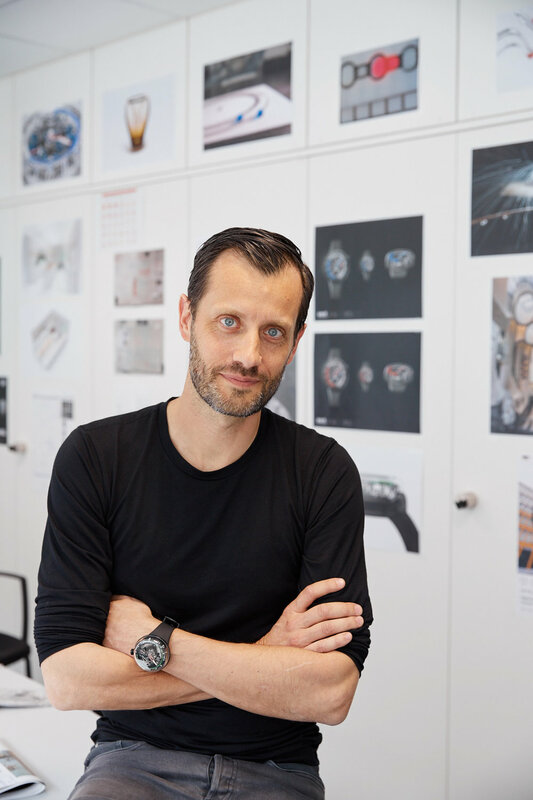 This lecture will follow the inspired story of Jean-Jacques Fiechter, then CEO of Blancpain and a passionate diver, on his development of the Fifty Fathoms and his innovations that made the watch a reality. 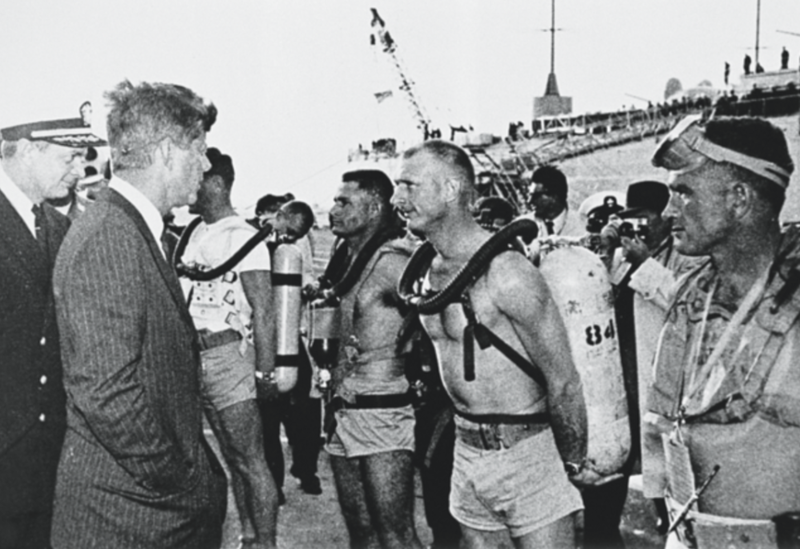 The history will include the chapters involving the French Navy, the German Navy and the US Navy. Jeff Kingston had a long career practicing anti-trust law, focusing principally upon tech companies. His most notable case took place over more than a decade in Brussels before the Competition Directorate of the European Commission. He was lead counsel in the proceedings brought against Microsoft. Emerging victorious, he was successful in achieving a landmark decision broad in scope and carrying the largest fine in Commission history. 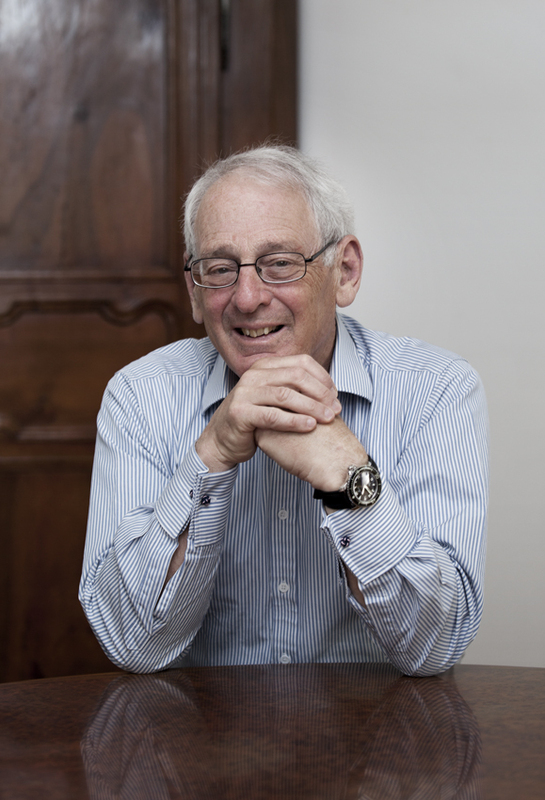 Retired from the practice of law, he now devotes himself to writing and speaking about watches. Speaking fluent French, he goes “native” with watchmakers to fortify his knowledge base. Radioluminescence, the process by which light is produced by bombarding a reactive material with ionizing radiation, was widely used as the demand for watches that were readable at night grew. 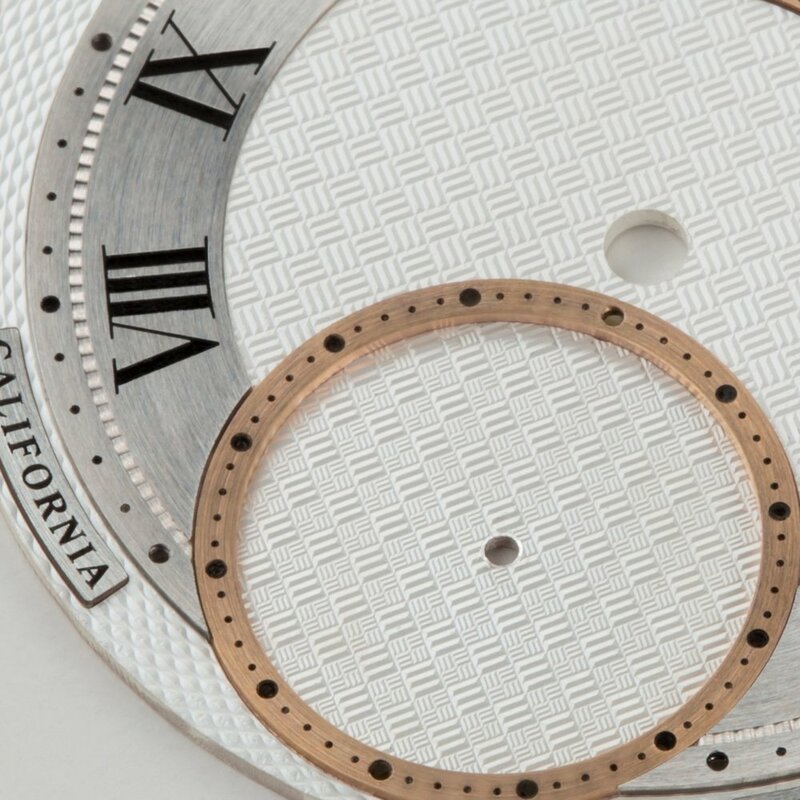 At the November 2017 meeting of the Horological Society of New York, Kathleen McGivney will discuss the history of luminescence in watches and instrument dials. In her talk, McGivney will visit the beginning of the use of radioactive material in watch and instrument dials, the reason for the use of radium as the specific material to achieve that goal, the context of the prevailing wisdom of the day of the safety of radium, and how and why watch manufacturers moved on to other materials to achieve luminescence. McGivney will also discuss the implications of radium dials that still retain some radioactivity to collectors and watchmakers who handle them. 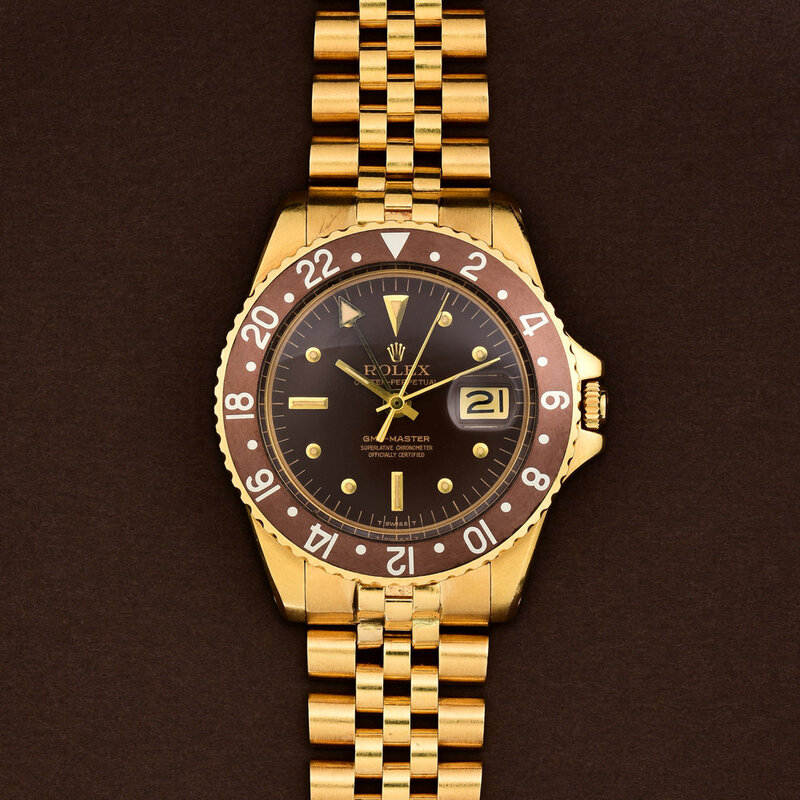 Kathleen McGivney is a watch collector and consultant based in New York City. She is passionate about watch collecting and fostering the rapidly growing community of horology enthusiasts worldwide. She manages operations, events, and charitable giving for RedBar Group and is also the Director of Operations for the Horological Society of New York. 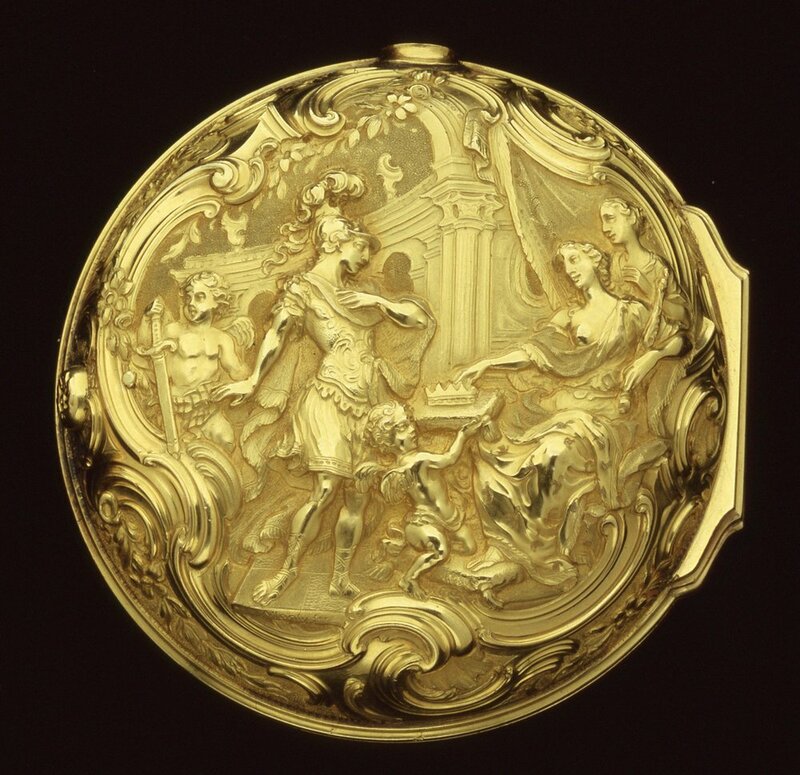 Historically, the term "Dutch forgery" has referred to watches manufactured in the latter part of the eighteenth century, purporting to have been made in London and yet created with Dutch physical characteristics. 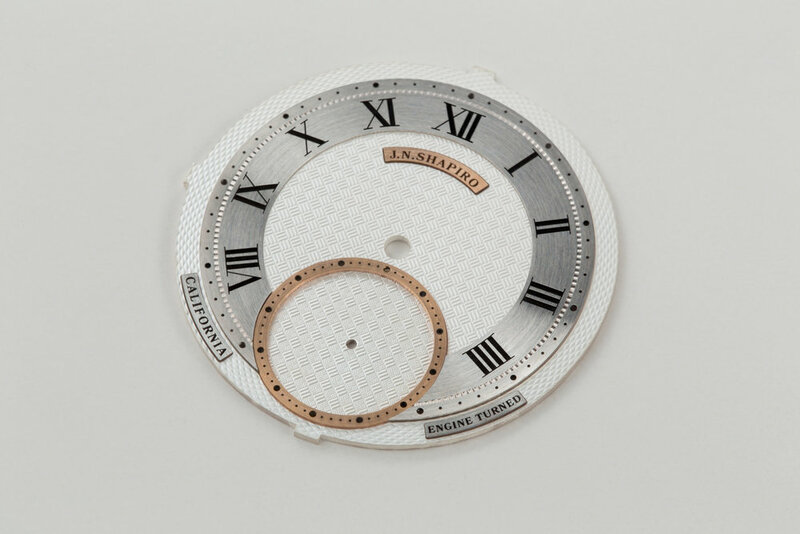 It has long been believed that these watches were not made in London, hence the application of "forgery", with the general assumption amongst antiquarian horologists being that Geneva was their true city of origin. 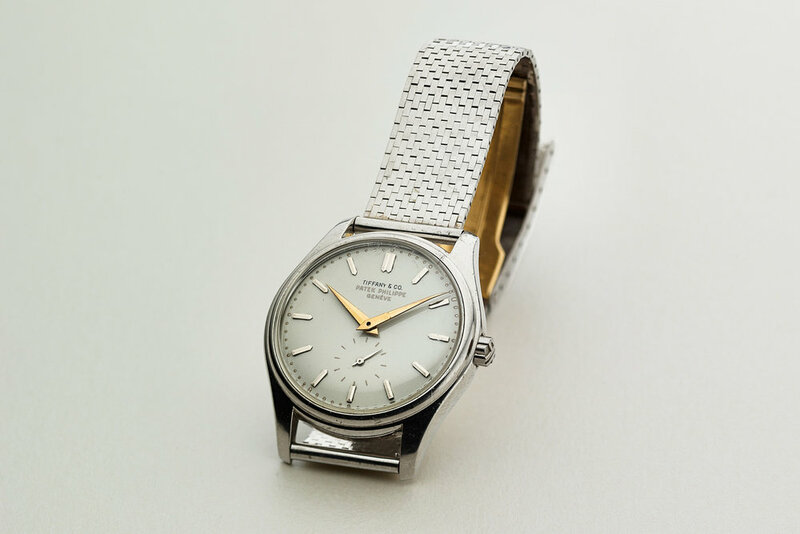 At the October meeting of the Horological Society of New York, Rebecca Struthers will lecture on her thesis research concerning the aforementioned watches. These "Dutch forgery" watches were not of a high quality, made no scientific contribution to our understanding of time and accuracy and as such, they have largely been condemned to the dark corners of horological research. 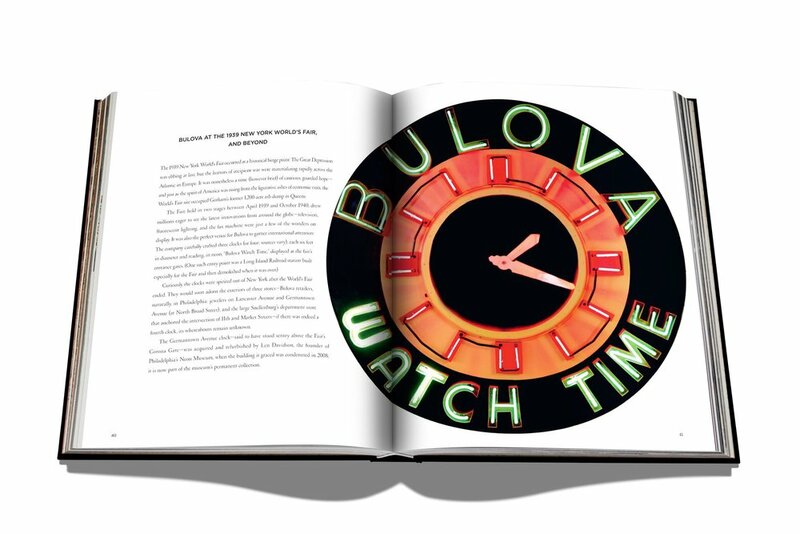 They have been dismissed as fakes and forgeries regarded as holding little relevance to the course of horological history, and yet, as this study innovatively claims, they represent the birth of mass production in the watch industry. 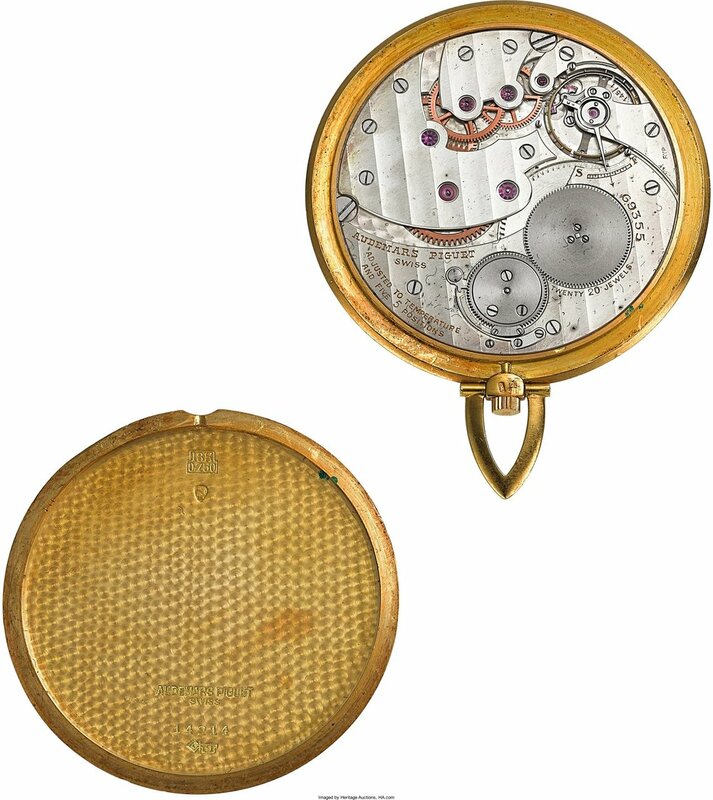 Over the course of the timeframe covered (1750-1820), they play an integral role in the commercialisation of the watch which shifted from an immensely valuable object of desire to a more attainable accessory. 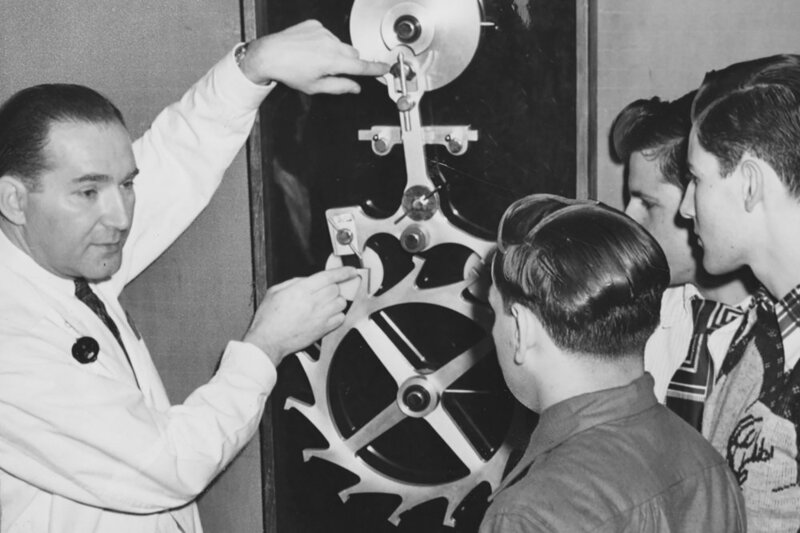 They started the journey towards making portable timekeepers accessible to all in the developed world, and yet their remarkable story has never been the subject of a detailed published study. 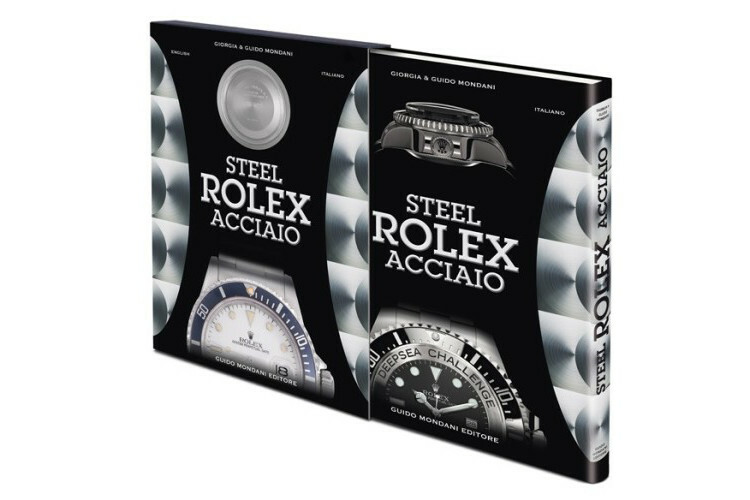 At its heart, this research contains the most thorough physical examination of surviving examples of these watches conducted to date. 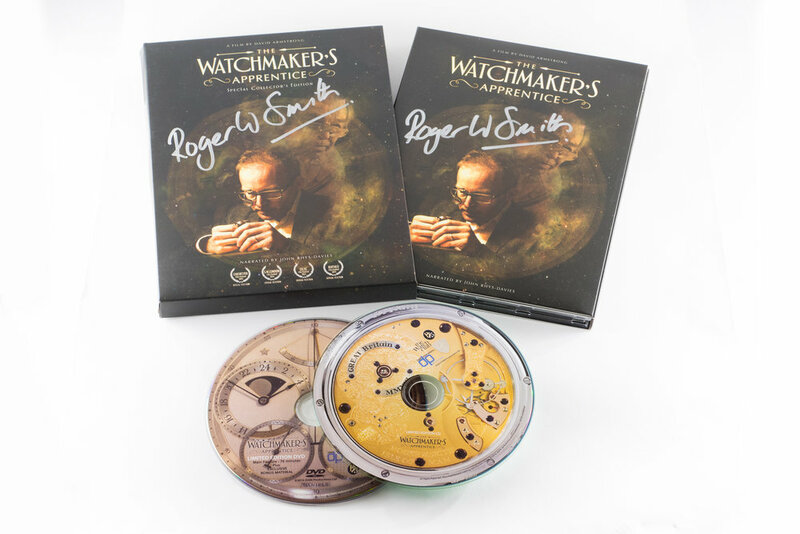 Carried out by Struthers, these examinations benefit from the unique insight of a practicing watchmaker in the twenty-first century, studying and interpreting the work of their predecessors. 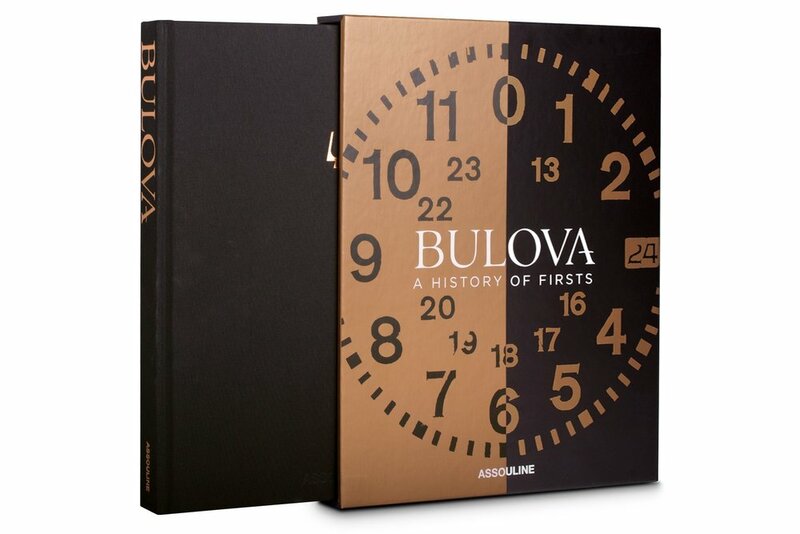 This evidence helps to distinguish these watches from others made during the same period, and, along with documentary evidence, leads to a new understanding of where they were made and also their dissemination and their destination markets. 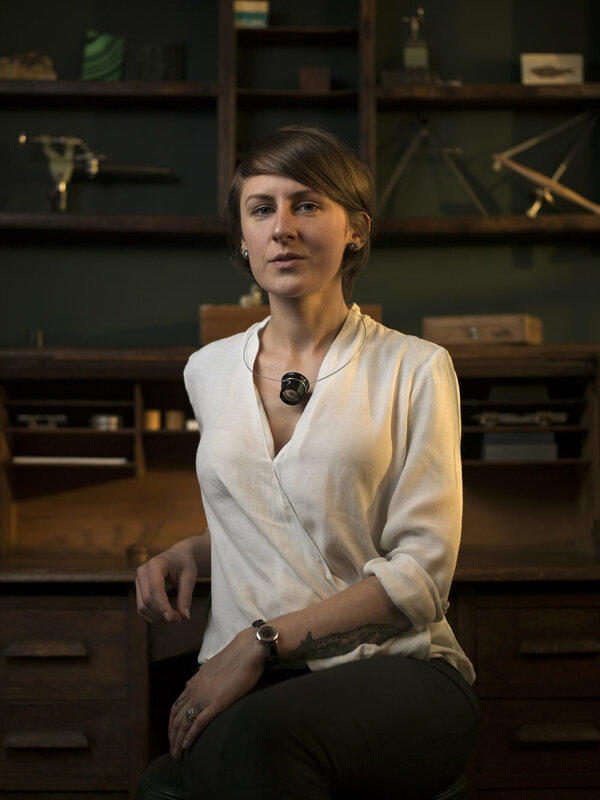 Rebecca Struthers (Ph.D., Birmingham City University, UK) is a watchmaker and researcher of antiquarian horology focusing on the role of the watch in eighteenth-century material culture and the evolving social interpretation of luxury. 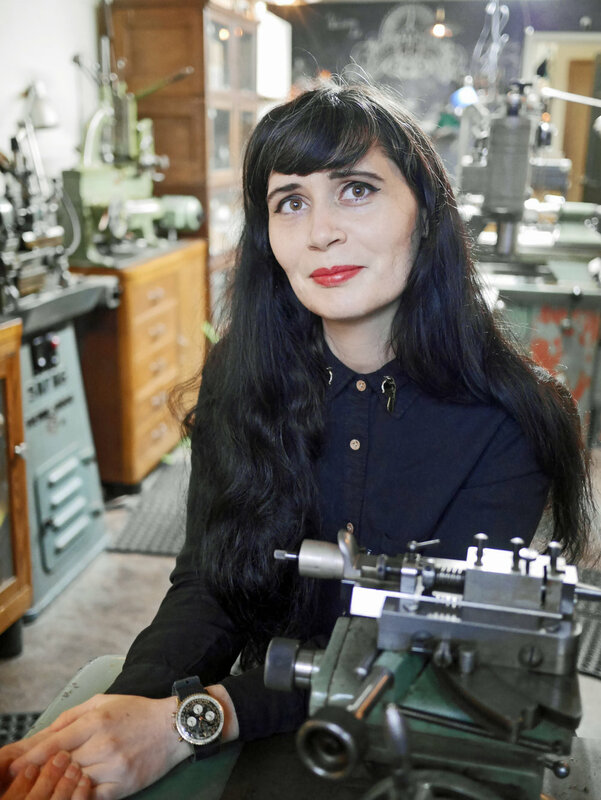 Around her research, Struthers, together with her husband Craig, co-founded their own design studio and horological workshops in 2012: Struthers London. 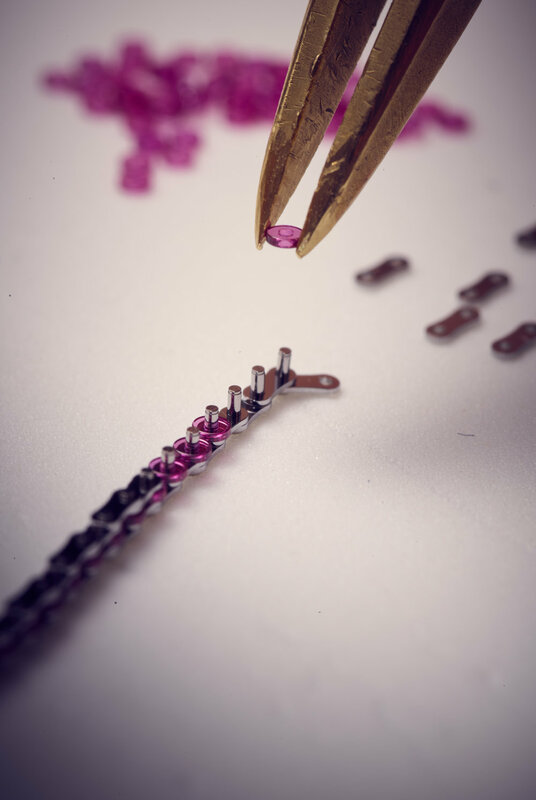 The pair specialize in the design and creation of watches using heritage manufacturing techniques. Watchmakers have always sought to improve the precision of mechanical timekeepers, and the tourbillon has been a significant invention in this adventure. At the June 2017 meeting of the Horological Society of New York, Stephen Forsey will retrace the historical origins of the tourbillon from the pocket watch to the wristwatch. 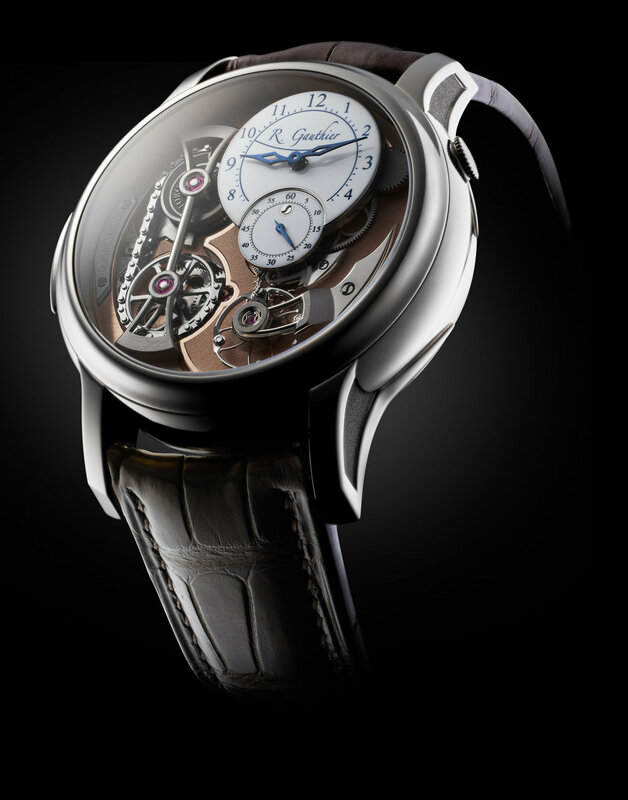 In addition, a selection of Greubel Forsey timepieces will be on display. 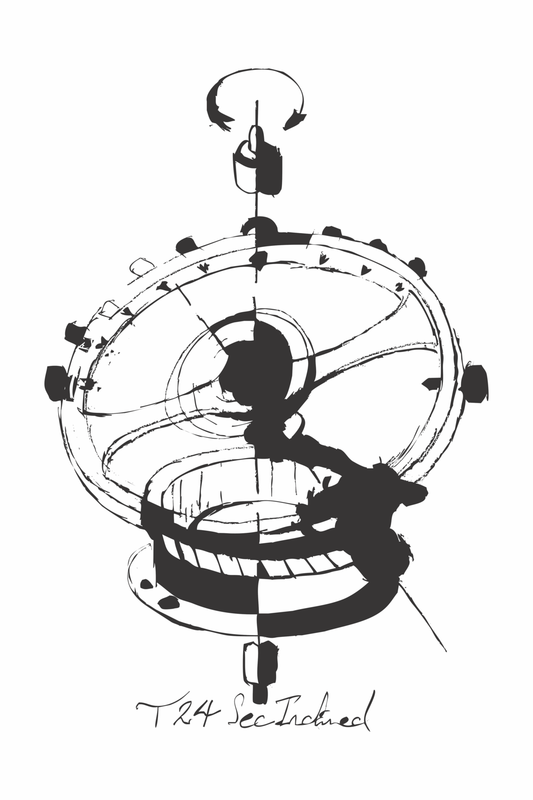 Stephen Forsey was born in St. Albans, England, where he inherited his father’s passion for the intricacies of mechanics. 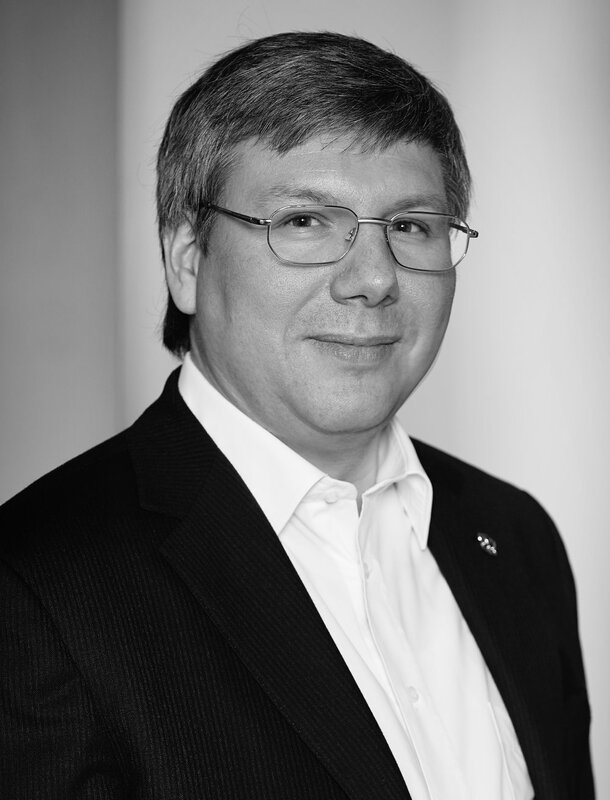 From 1987 he specialized in antique watch restoration, and he subsequently became the head of Asprey of London’s prestigious watch restoration department; he then furthered his horological education at WOSTEP (Watchmakers of Switzerland Training and Educational Program). After moving to Switzerland in 1992, Stephen met Robert Greubel and started working on the most complicated mechanical movements. 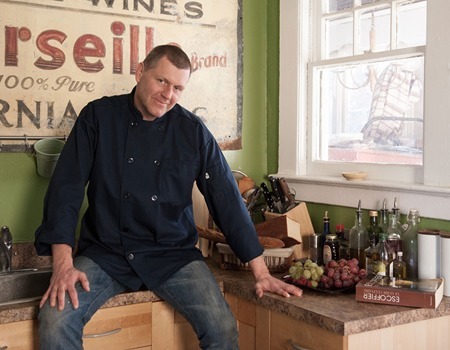 In 1999, he left to work independently and in 2001 he co-founded CompliTime with Robert Greubel. 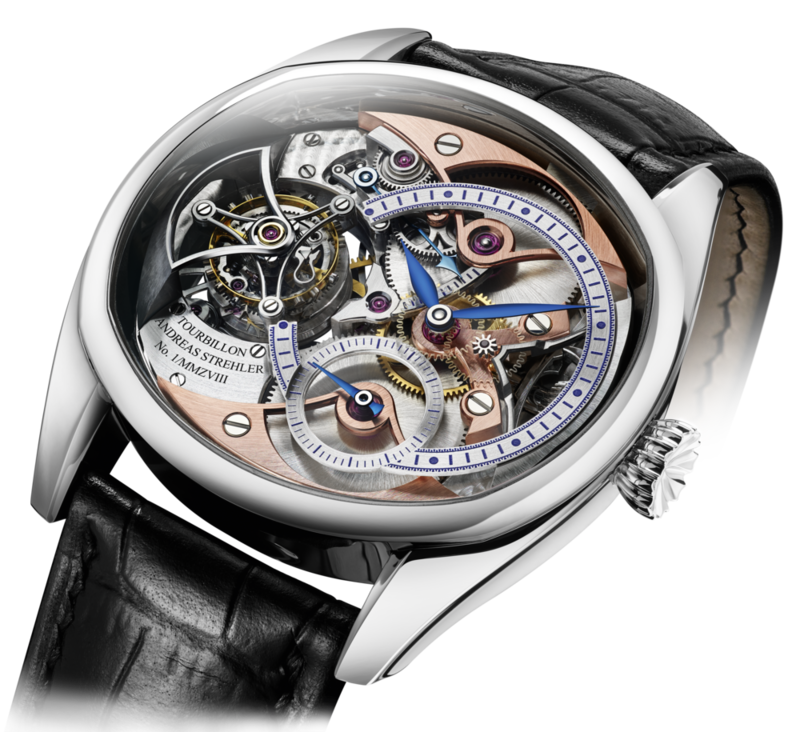 Together, they then launched Greubel Forsey in 2004. As the Horological Society of New York embarks on its 151st year, join us as we reestablish an important tradition - the Annual Gala. Beginning in 1933, HSNY's Annual Gala's were lavish affairs, attended by members and guests representing all parts of the watch and clock making industry in New York City. Carrying on the success of 2016's 150th Anniversary Gala, the 2017 Gala & Charity Auction will be held on April 3. Over 40 years ago, a collection of timepieces was bequeathed to the Horological Society of New York, consigned to a vault, and forgotten. 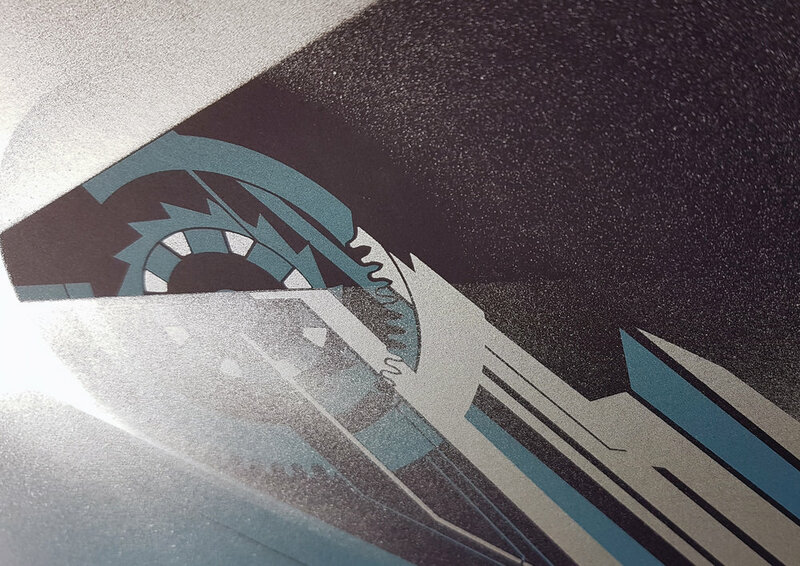 The current Board of Directors has re-discovered these treasures, and through deliberation decided to use them to commence with a new Charity Auction tradition to begin and support the HSNY Endowment Fund. HSNY's 2017 Charity Auction will take place at the Gala, and is made possible by Heritage Auctions. There will be no buyer's premiums for the lots. Online bidding will open on March 20 and will be closed the day of the Gala. 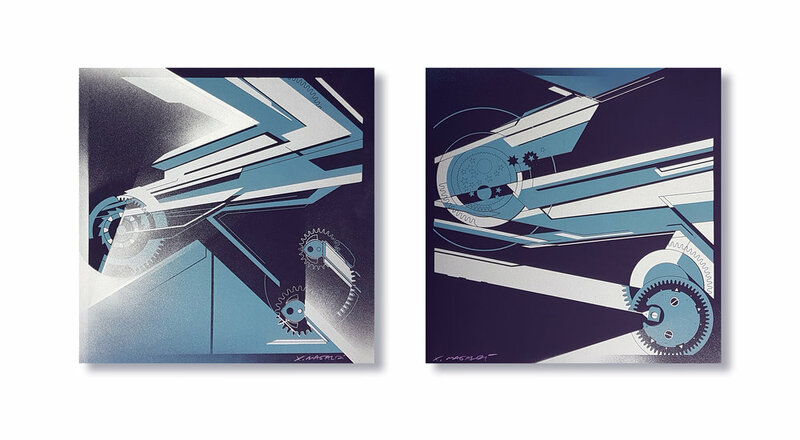 All final bidding will take place live in the room during the Gala. HSNY's Endowment Fund is being established with the goal to ensure long-term success for the Society. Most watchmaking schools in the USA are free. Tuition is covered by a sponsoring brand, and usually the only school expense that the students cover are their tools. These schools are full-time two year programs, meaning paying for living expenses can be difficult. This is where the Henry B. Fried Scholarship comes in; the Horological Society of New York wants to help American watchmaking students succeed in every way. The winner of the 2017 Henry B. Fried Scholarship will be announced at the 2017 Gala. Enjoy a large selection of appetizers, entrees and desserts, with an open bar from 6:00pm - 9:00pm. The suggested attire is business formal. Discounted tickets are available to HSNY members, using your membership password as a promotional code at the ticket checkout. 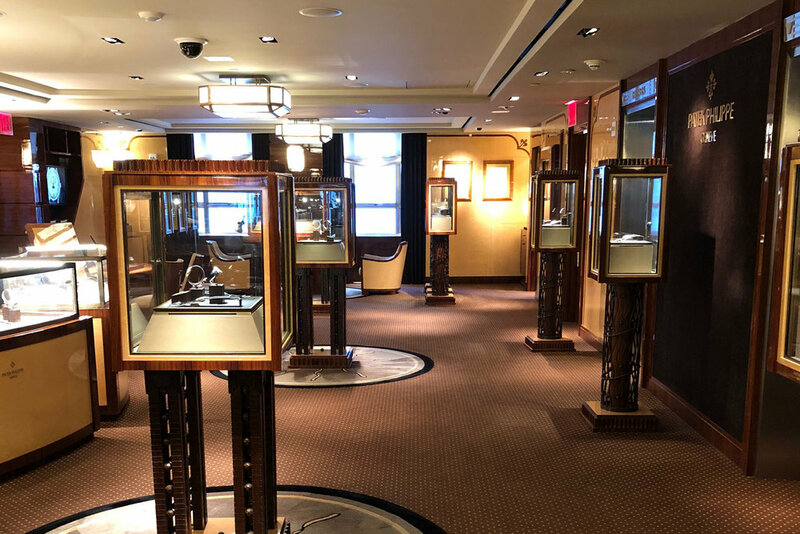 All proceeds from this event go towards the Horological Society of New York's ongoing educational programs, and the Horological Society of New York's Endowment Fund. The Horological Society of New York is a registered 501(c)(3) non-profit organization, federal tax identification number 13-6139887. Philosophers have speculated on the nature of time for millennia. Einstein brought the question to a new level, but today many scientists and philosophers think they have an even deeper understanding. Unfortunately they don't always agree with each other. At the November meeting of the Horological Society of New York, Dr. Demetrios Matsakis will give an equationless review of some of these theories, and let you decide what to believe. Dr. Demetrios Matsakis is a physicist who went to MIT and U.C. Berkeley, where he studied under the Nobel-prize winning professor who invented the laser, and constructed two special-purpose lasers to study the molecular clouds where stars are born. After graduating he used radio astronomy to measure the wobbles in the Earth’s rotation, by looking at quasars near the edge of the observable universe. Later he became interested in timekeeping with atomic clocks and rapidly spinning neutron stars (pulsars). He went on to manage the Time Service Department of the US Naval Observatory, which uses over 100 atomic clocks to set the time for GPS and much of the world. 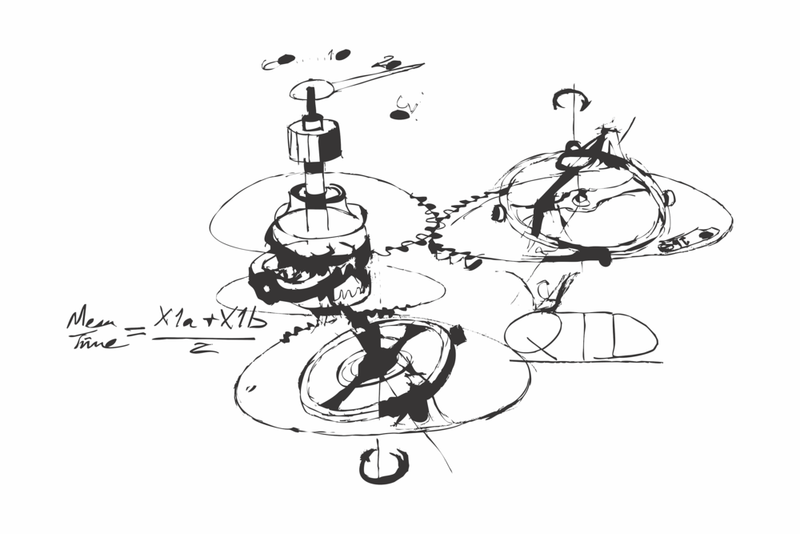 Under his management, a set of four atomic fountains were designed and built, measuring time to 16 decimal places. This is currently the most precise 24x7 measurement system ever built by mankind to measure anything. He is a past president of the International Astronomical Union’s Time Commission, has served on many international commissions related to the timekeeping art, represented the U.S. in Geneva, and published over 100 papers along with one short story that is admittedly pure science fiction. Doors open at 6:30pm for coffee & conversation. Lecture begins promptly at 7:00pm. 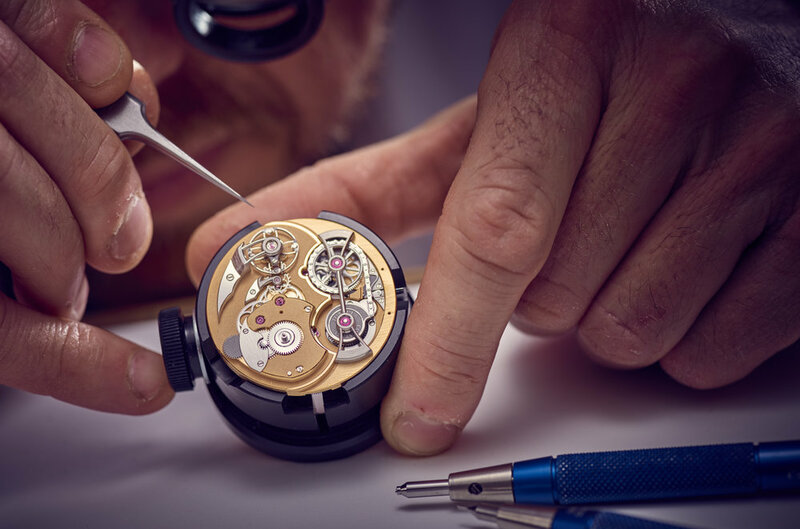 The technical development of the chronograph is a fascinating story, and there may be no one more qualified to tell it than Dr. Sébastien Chaulmontet, Head of Movement Design for Manufacture La Joux-Perret, Arnold & Son and Angelus Watches. At the September meeting of the Horological Society of New York, Dr. Chaulmontet will lecture on the history of the chronograph, beginning with its predecessors, to the creation of the so-called modern (pocket) chronograph. Moving towards present day, the industrialization of the complication will be discussed, along with an overview of American pocket chronographs. 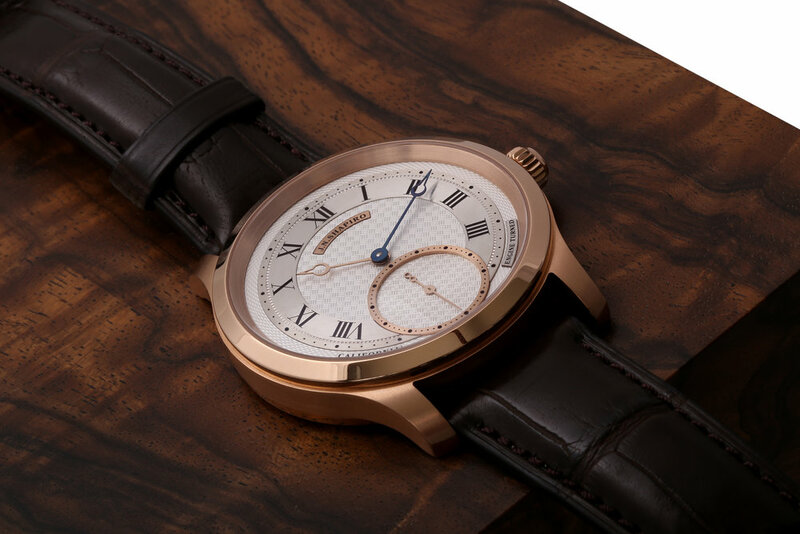 The three major ébauche (blank) producers will be highlighted along with the chronograph makers using in-house movements like Angelus, Excelsior Park, Lemania, Longines, Minerva, Movado and Universal. Famous models from important brands as Breitling, Enicar, Heuer, Omega, Patek Philippe, Rolex or Zenith shall of course not be missed. Finally, some interesting aspects of collecting antique and vintage chronographs will be presented. Sébastien Chaulmontet is the author, with Dr Joël Pynson, of the book "Chronographs for Collectors." He is also an expert collector of antique and vintage chronographs. Doctor of law and lawyer by training, he is today a watch movement creator and head of innovation at Manufacture La Joux-Perret, Arnold & Son and Angelus. London has a deep horological history, stretching back for hundreds of years. How did the horological industry fit in throughout London’s intense urban development? What is it like to work on antique timepieces today in modern London? Antiquarian Horologist Seth Kennedy will discuss these questions and more at the July meeting of the Horological Society of New York. 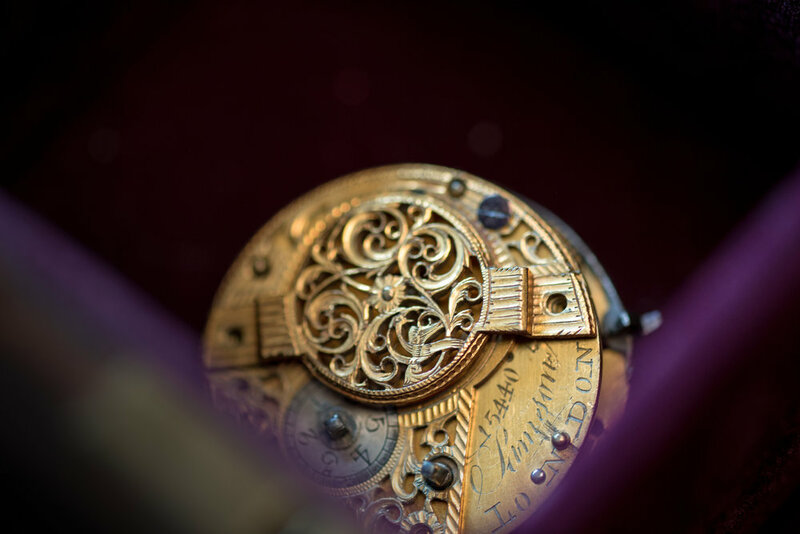 In addition, Kennedy will present a detailed look at 18th and 19th century watches that he has restored, including the making of pocket watch cases from scratch. 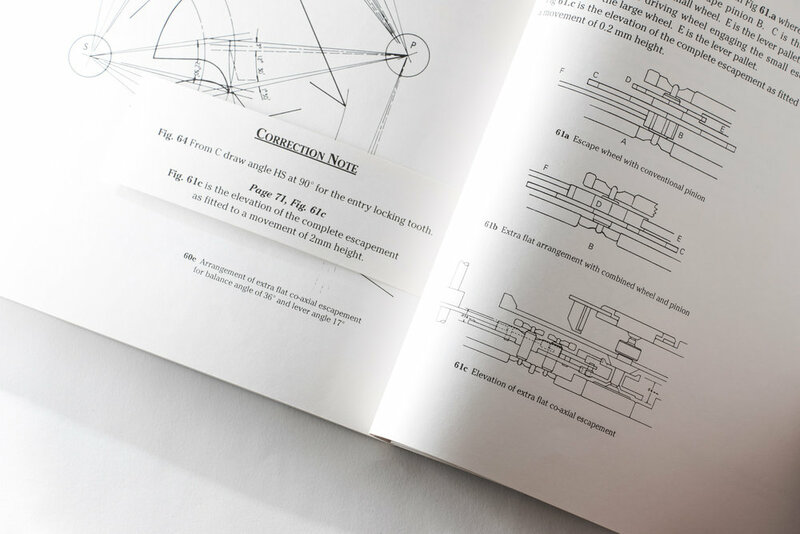 Kennedy came to antiquarian horology after a career as a mechanical engineer. 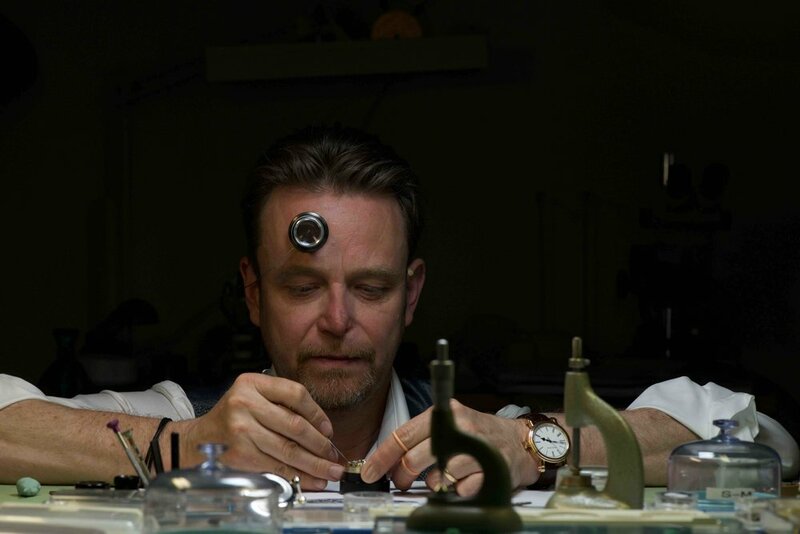 In his earlier years of horological work Kennedy underwent informal training from a highly accomplished watchmaker and has since developed his own specialized tools and techniques. 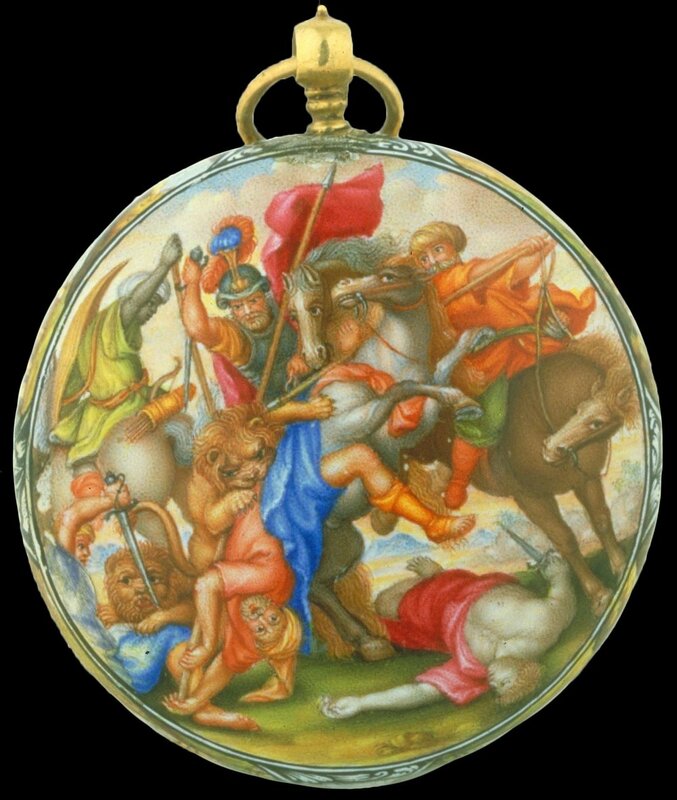 His focus is on the repair and restoration of pocket watches, dating from 17th century to the early 20th century.